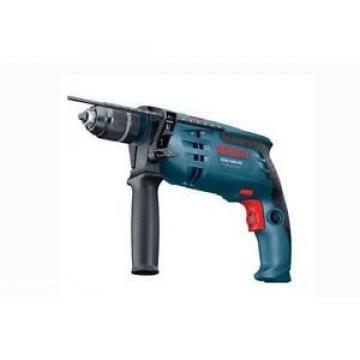 The Bosch GSR 12 V-15 offers the tradesman or do-it-yourselfer full flexibility with the Bosch Flexi-Click system. With the GFA 3-jaw chuck, GHX hex bit holder, GWA right angle adapter and GEA excenter off-centre hex bit holder, this kit provides the optimum solution in every work situation. Thanks to the multiple solutions available in one kit, you can easily perform tasks in compact and awkward environments such as screwdriving and drilling in tight spaces or close to solid edges.